mmmmm...that's a good orange gum pop! 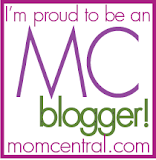 I love Glee Gum products and was thrilled we had a chance to try out these newbies! These delicious 100% ALL NATURAL Glee gum pops would make a fabulous stocking stuffer for those special people in your life! 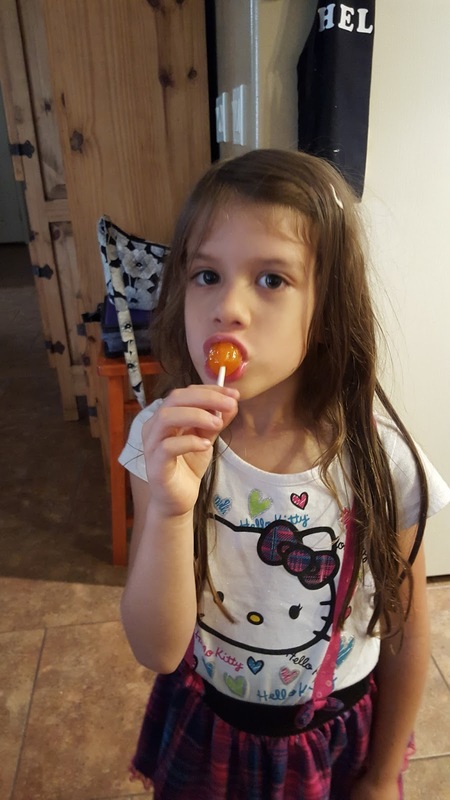 Lollipops with a sweet surprise: there's gum inside! 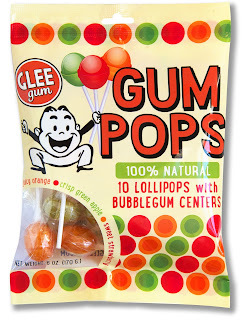 Glee Gum Pops are the world’s first and only 100% natural gum pops. Each bag contains a mix of three tasty flavors with bubblegum centers: Sweet Strawberry, Crisp Green Apple, and Juicy Orange. Gluten-free, allergy-friendly, certified kosher, and vegan. No artificial colors, flavors, sweeteners, or preservatives! Glee Gum Pops are sold online at GleeGum.com, in select Whole Foods Markets, and at specialty stores throughout the country. You can purchase this deliciousness online here, or see if there's a store near you that carries it. There are more ways to keep up with these guys! This is how sweet our Glee Gum folks are: You, the reader can now get receive 15% off EVERYTHING on your next order! Just enter code: HGG5DEC in the lower left side of your shopping cart. AMAZING!!! 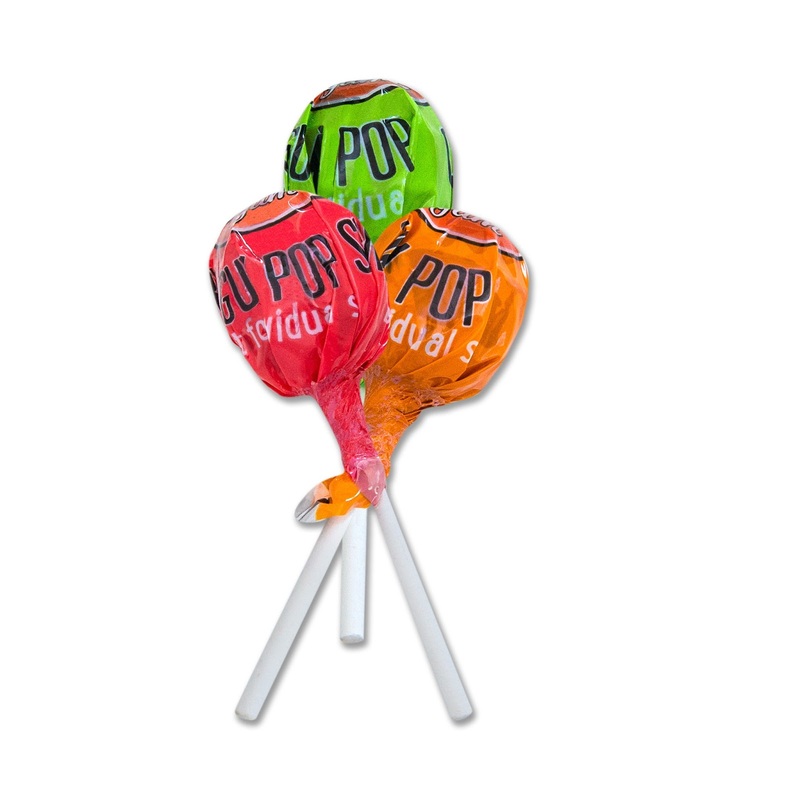 Enter the giveaway below for your chance to win your own bag of gum pops. Thanks to the folks at Glee Gum for this review and giveaway. Prize will be shipped within the month with no guarantee of Christmas delivery.